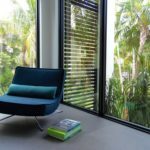 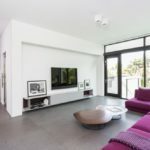 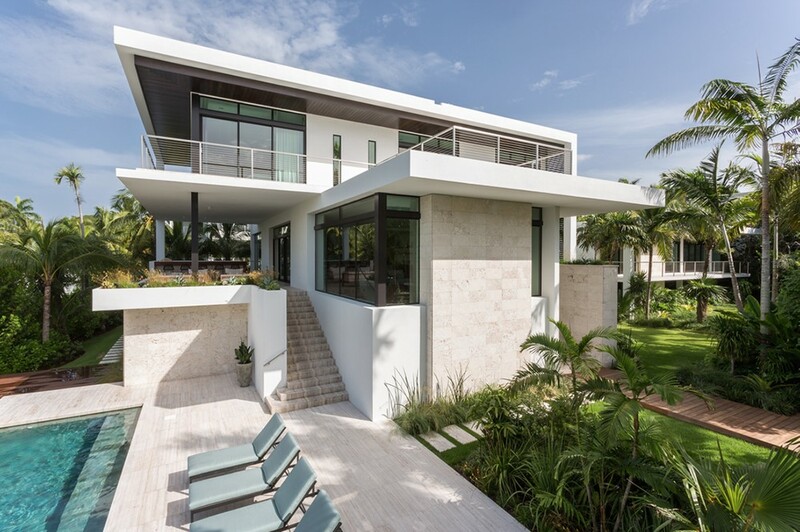 Hucker Residence is a project designed by Strang Architecture in 2015 and is located in Coconut Grove, FL. 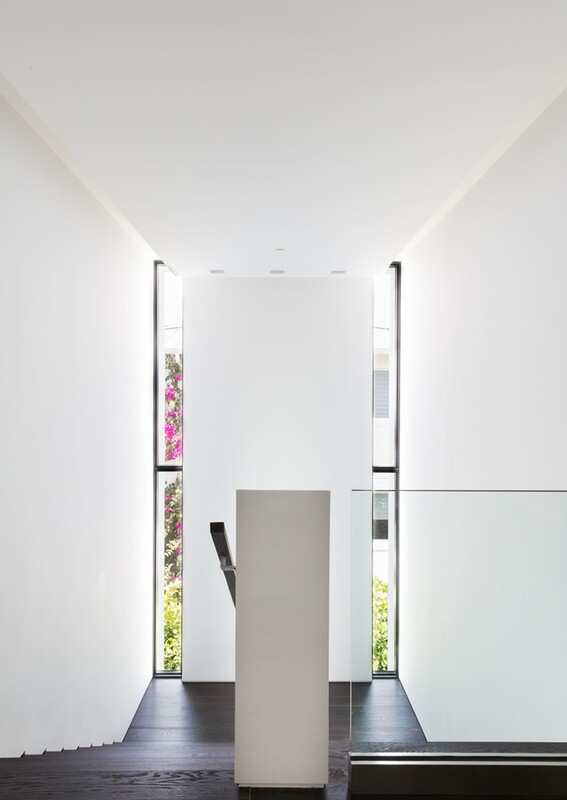 Photography by Max Strang, Claudia Uribe. 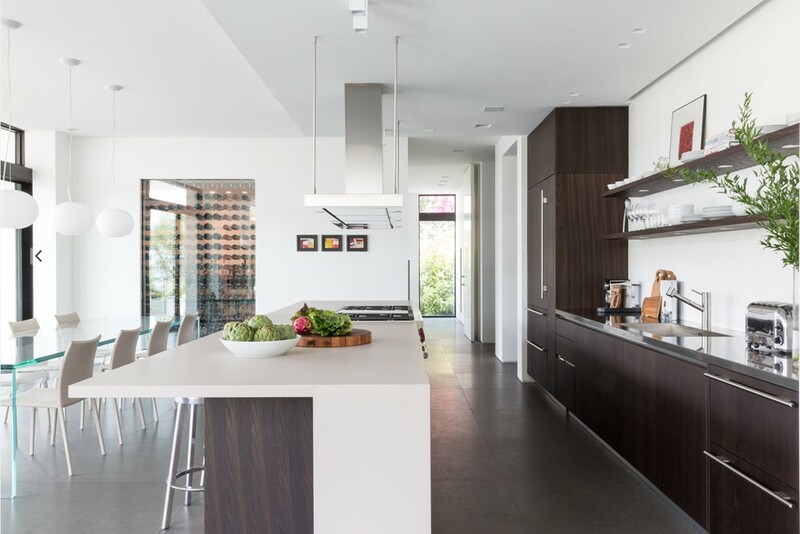 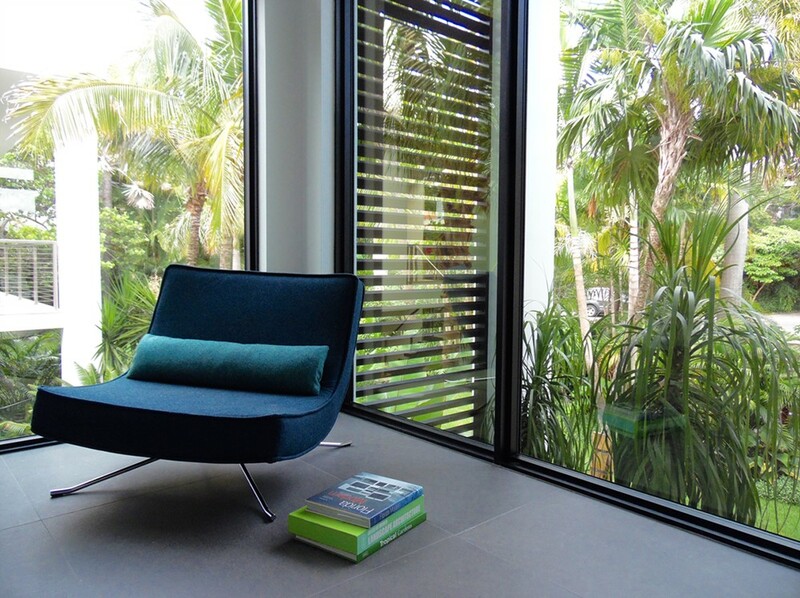 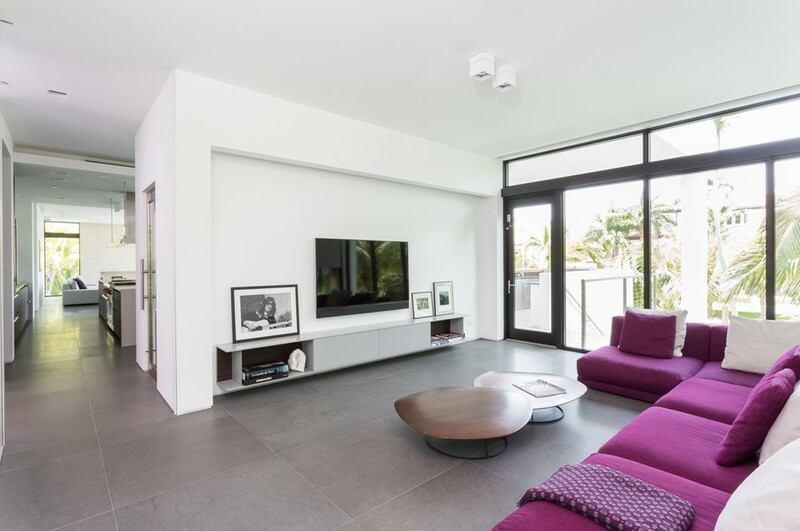 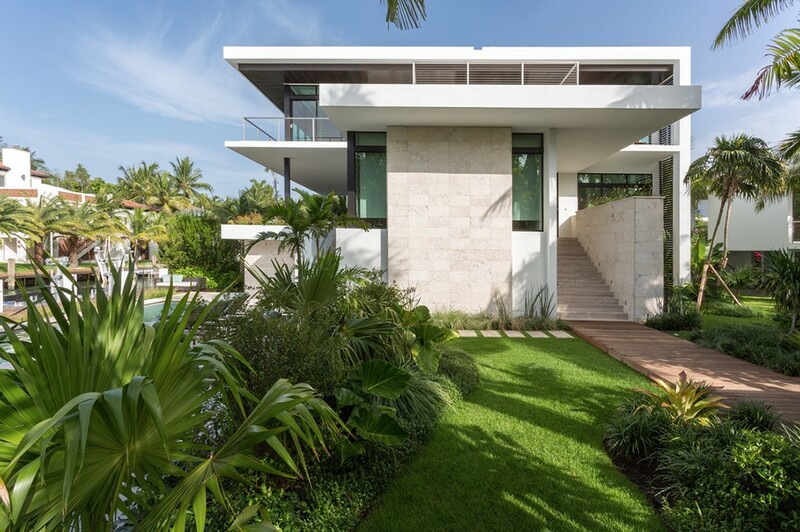 Shifting horizontal planes and bold cantilevers define this modern home in Coconut Grove. 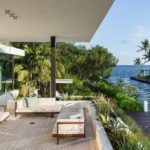 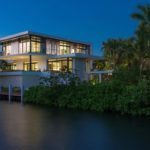 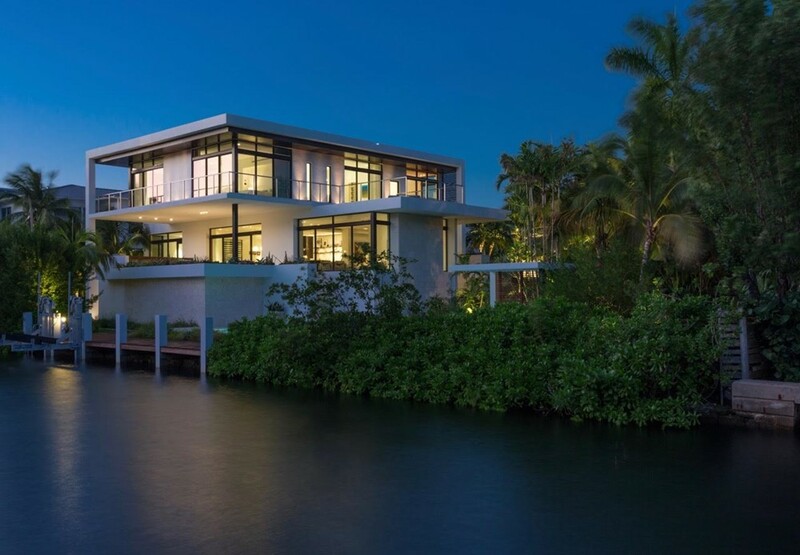 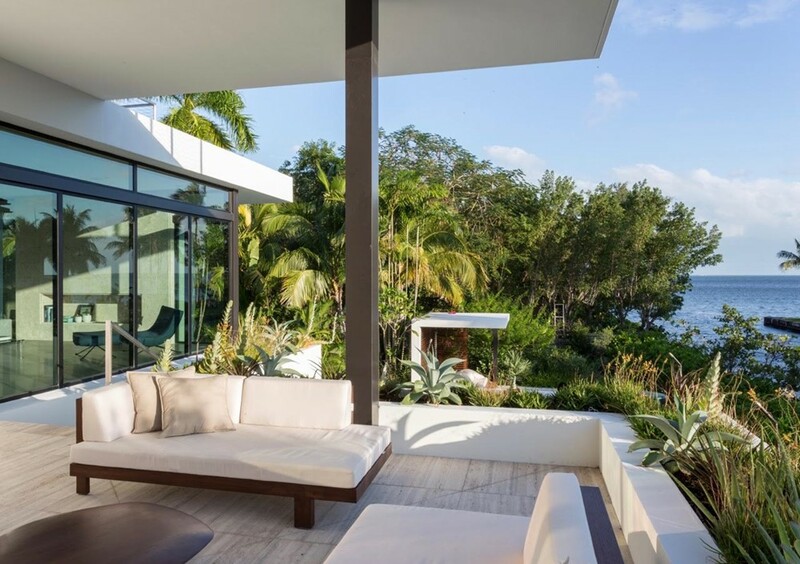 Located on a private canal with strategic views of Biscayne Bay’s open waters, the design of the Hucker Residence epitomizes a site-driven and climate-driven design philosophy. 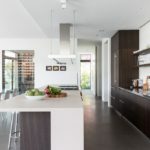 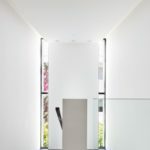 Much like the San Marco Residence which was completed a year earlier, Strang allowed the deep overhangs and clean lines to provide the home’s identity. 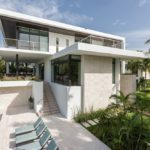 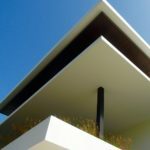 The structure and envelope often commingle to once again create an architectural ‘shell’ that offers its inhabitants both perspective and protection from Florida’s environment. 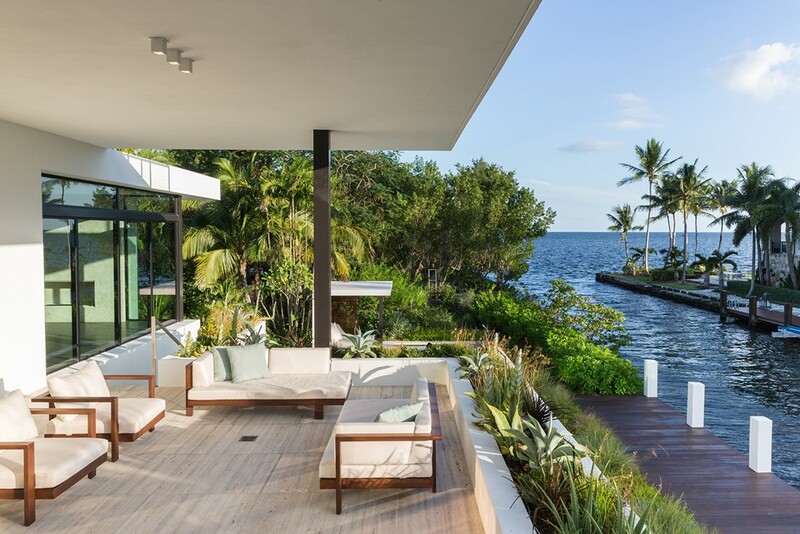 The Hucker Residence enjoys an immersive experience afforded by the adjacent canal, Biscayne Bay and surrounding tropical landscape. 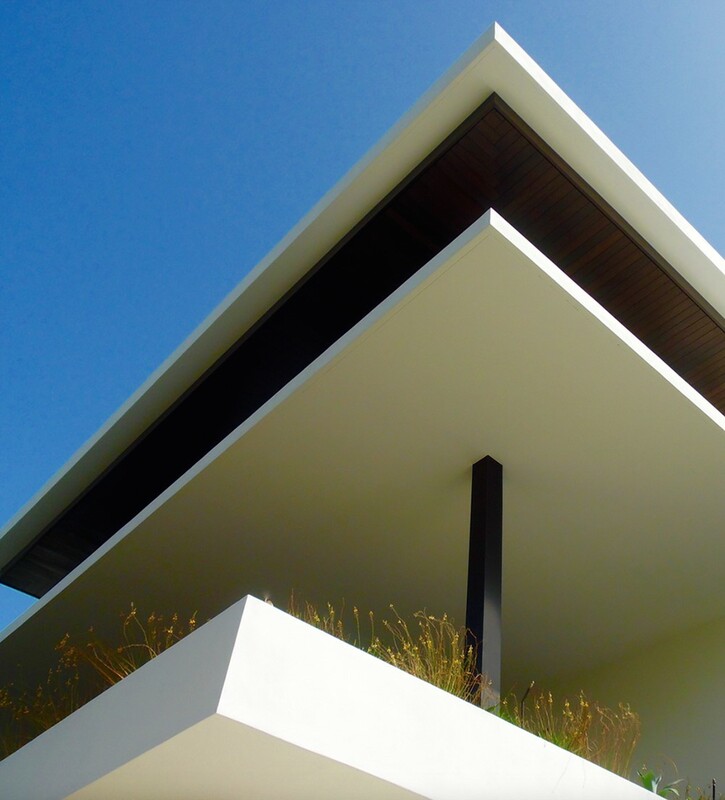 The main house is positioned next to the canal to take advantage of the prime views and includes a covered terrace An ancillary pavilion is set further back into the garden and houses an art studio, office and guest suite. 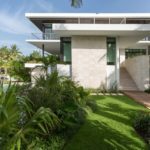 As is the norm, both buildings are raised substantially above the current grade to accommodate the occasional hurricane storm surge. 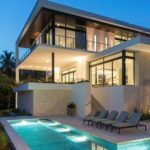 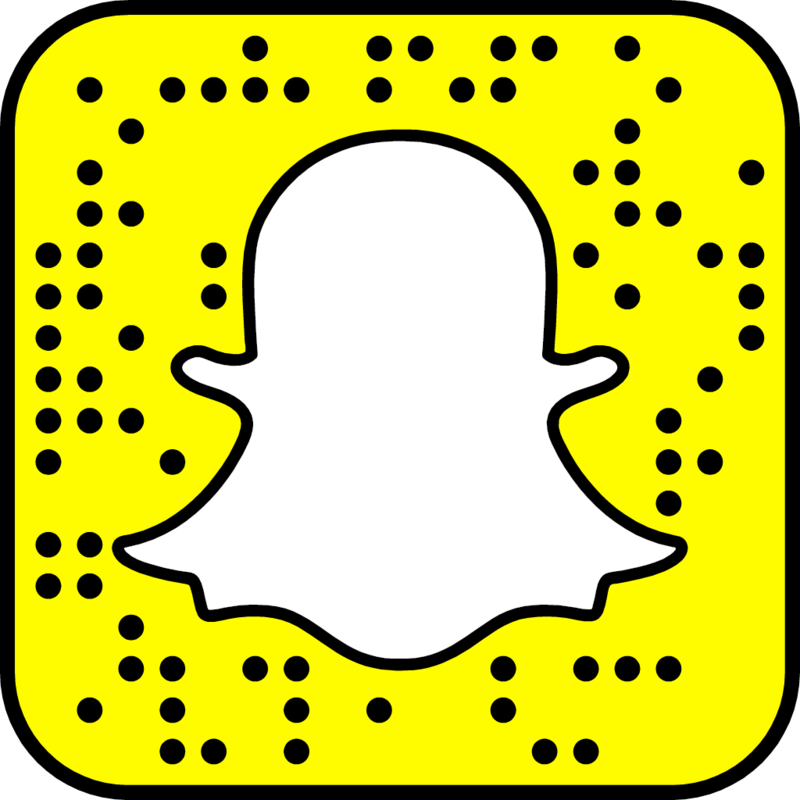 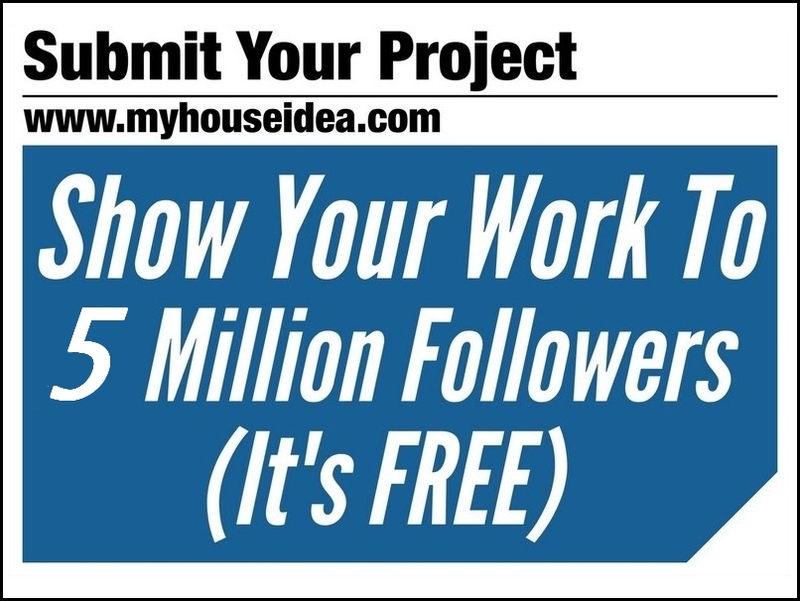 This entry was posted in bathroom, bedroom, house, kitchen, living, outdoor, pool, terrace and tagged bathroom, bedroom, house, house idea, houseidea, Hucker Residence, kitchen, living, myhouseidea, pool, Strang Architecture, terrace, villa on August 14, 2018 by admin.